Top 5 Best Spring Destinations in India: Hello guys I am back with another interesting article. There are four seasons and spring is one of them. Spring is a beautiful season and is loved by many people. In spring we welcome summers while leaving the winters behind. The blooming of flowers, melting of snow, and little rise in the temperature from cold and many other things makes this season so special. In India there are many destinations where you can observe a scenic beauty during the spring season. So in the below article I will be discussing about Top 5 Best Spring Destinations in India. One of the famous and most loved vacation spot in India. It is loved to visit for a honeymoon by married couples. Ooty is also known as the Queen of hills. This place is perfect to visit during the spring season. The freshly blooming flowers, the rise in temperature and the colorful atmosphere in the surrounding is icing on the cake. During Spring season you can visit the botanical garden to see the flowers blushing, the dotabetta peak, Tiger hill, etc.. Other places where you can visit in Ooty are the lakes, waterfalls and tea plantation to see the opening of the tea leaves and leaving an aroma. 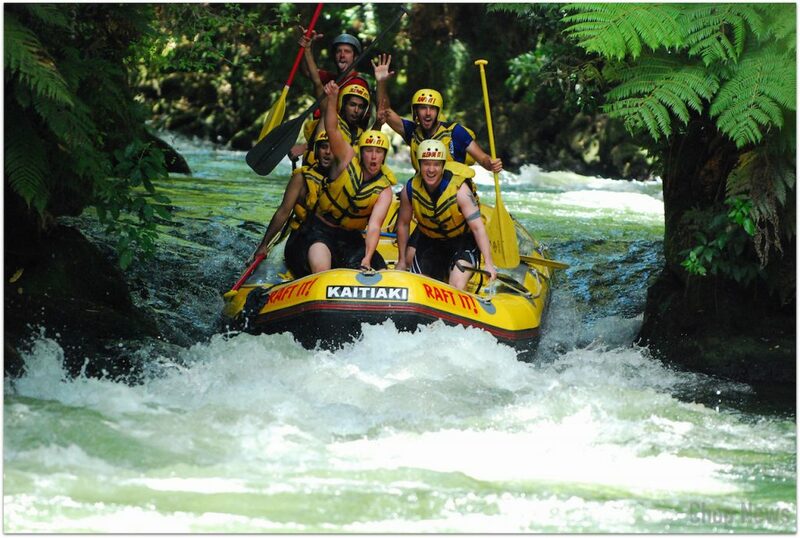 Coorg is located in the beautiful state Karnataka. This place is known for the mountains, greenery, tea plantations, etc. While spring season this place is a treat to visit. 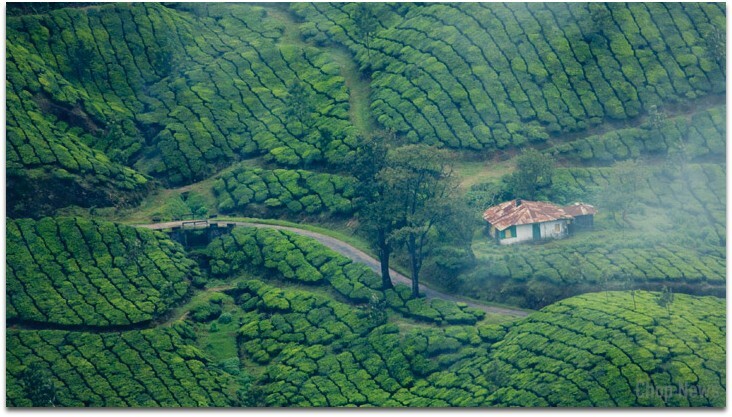 You will find the tea spices plantations blooming and blushing. You can also smell a good fragrance while walking around the place. Also these trees add a natural beauty to Coorg. You can also try trekking on the mountains. Other things what you can see in Coorg are the Abbey falls, Dubare elephant camp, Nyingmapa monastery, Mandekeri known for the tea plantations, etc..
Mount Abu is the only coolest place and also a hill station in hot Rajasthan. When there is slow rise in the temperature at the end of winters then one understands that spring is near. This place is known for the beauty of hills, flowers, wildlife and many other things. Also there are many Jain temples in Mount Abu. 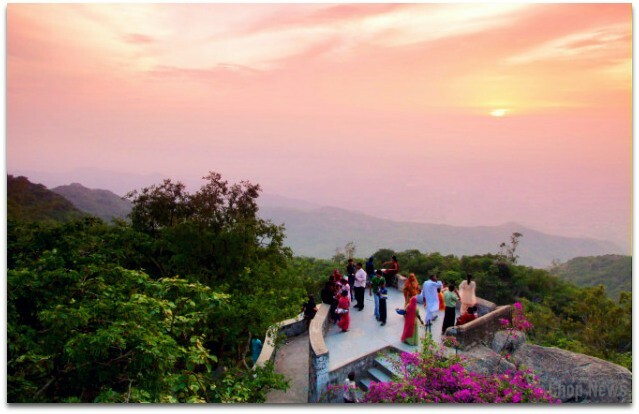 Places where you can visit in Mount Abu are the wildlife sanctuary to see the flora and fauna, the Nakki Lake which is an artificial lake, Diwara temple, and the honeymoon point visit this place during the sunset because at this time it looks like a romantic date. Other than these above places there many other which you can visit during spring. Ranthambore is located in Rajasthan. 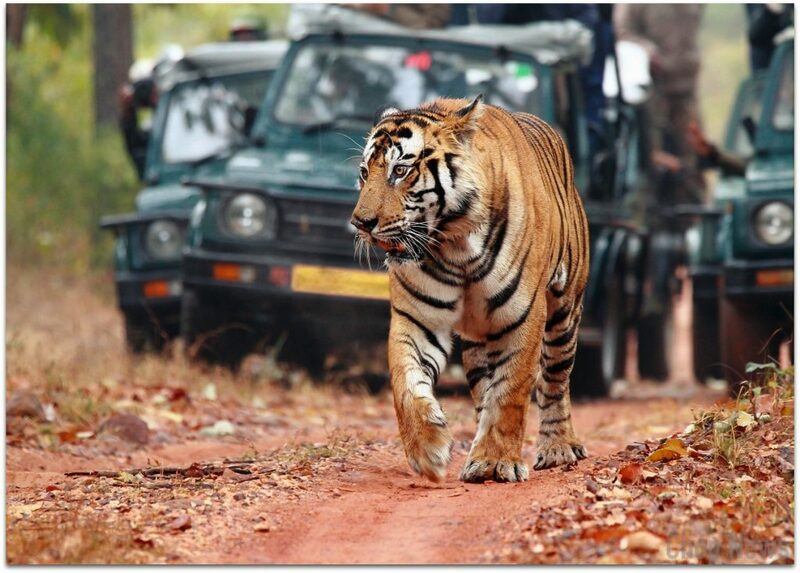 There is a Ranthambore National park which is a tiger preservation center. At the time of spring many tigers can be seen in this park. So if you are a wildlife lover then spring season is perfect time to visit this place. Within the Ranthambore national park is the Ranthambore fort. Which is another beautiful thing to see in Rajasthan? Ranthambore fort has leopards and fishing cats. Many devotional festivals are celebrated over here. You can also spot some unique birds here. If you want to explore this place then hire a safari. 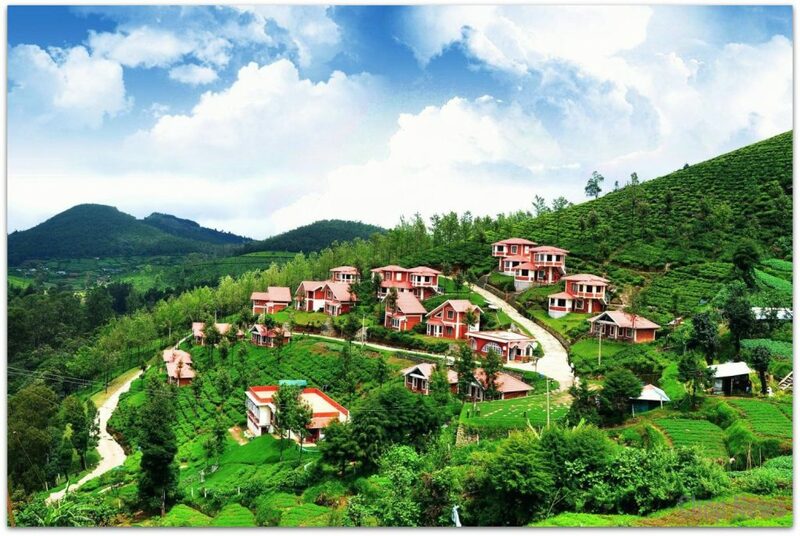 Munnar is situated in Kerala. It is isolated from the hush city life. All you can see here is natural and scenic beauty. Everywhere you will see green trees nice aroma of the flowers and also tea. At the time of spring season you can also see some rain. As this place gets little hot during the spring it is best to visit there. The tea plantations start budding and leaving a nice fragrance in the surrounding. Visit the Tata tea museum to see a variety of tea plantations. This place is filled with natural beauty and serenity. So, guys I hope this article will help you to explore India completely during the lovely spring season. So don’t wait more just pack your bags and book your tickets. Visit these above places. Thank you for reading and keep visiting for other interesting articles.